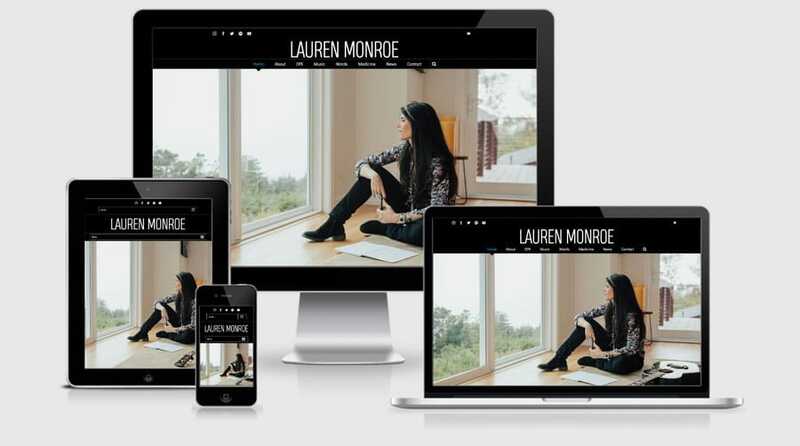 Client Profile: A vocalist, songwriter, musician, and author, Lauren creates a direct and personal experience of spiritual oneness and healing for audiences and students alike. Her work is an authentic expression of art and medicine that is created for healing and personal growth. Lauren’s voice and music can be heard on recordings of The Freedom Sessions, Oneness Chant, Raven Drum Circle, Chakra Chants, and in her book entitled “21 Ways To Resiliency”.